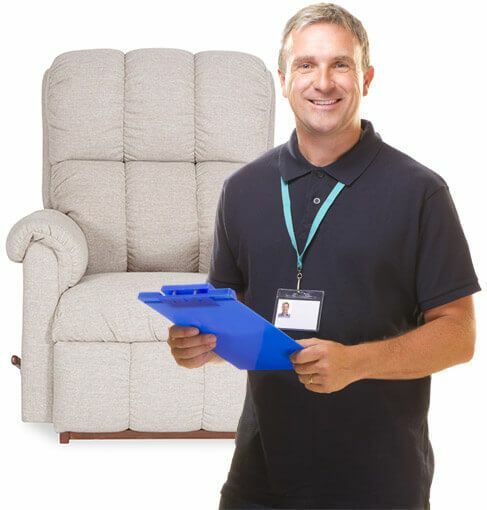 At Anglia Recliners, we have over 20 years’ experience in providing excellent quality seating solutions to all our customers throughout Norwich. 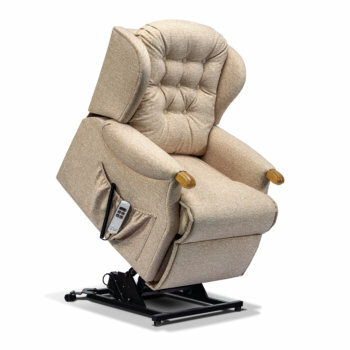 We understand that everybody’s needs vary, which is why we not only provide seating that boasts both comfort and style, but also accommodates for those who may have mobility issues and disabilities. 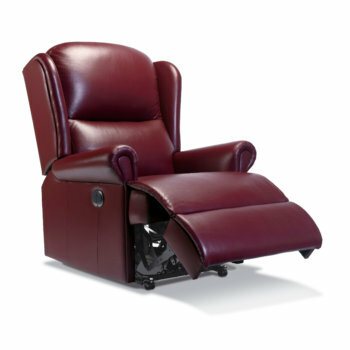 Our fully stocked showrooms provide the ideal opportunity for you to try out our extensive range of manual and electric seating to find the perfect product for you. 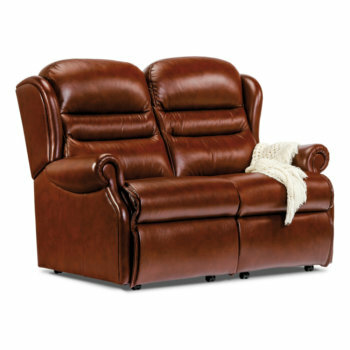 Whether you require a supportive riser recliner chair to aid your everyday mobility, or a stylish leather sofa or suite to complement your home décor, our well-informed team are always here to help you find the perfect product for your personal requirements. Not only do we offer our Norwich customers honest sales advice whenever it’s needed, we also provide a free home delivery service and a 5 year no quibble guarantee on all of our fantastic products. For more information regarding our services across Norwich, do not hesitate to pop into one of our showrooms, or give us a call today.